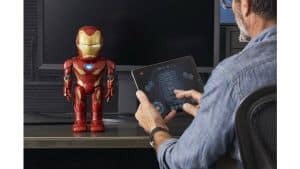 UBTECH Iron Man MK50 Robot Uses AR for an Awesome Time | Nerd Much? With the countdown to Avengers: Endgame under a month away, it’s hard to think of another time in which it’s been more exciting to be a Marvel fan. And with UBTECH’s reveal of their Iron Man MK50 Robot, that’s even truer today. The Iron Man MK50 Robot isn’t just a toy robot, UBTECH also incorporates augmented reality within your mobile device’s app that allows for you to become the person in the suit. 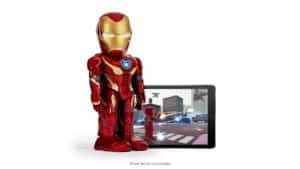 With iOS devices running 10.0 or higher and Android devices at 7.0 or higher, you can download the compatible app to fully immerse yourself into the role of Tony Stark. Within the app, you can control the robot in a variety of ways. You can do simple tings like showing off all of the toy’s lights and sounds with the press of a few in-app buttons. But there are more in-depth things too, such as a collection of AR missions that you can take part in. Doing these missions will continually build upon the Iron Man MK50 Robot’s nanotech weaponry. The more you do earns new weapons and armor upgrades which allow you to take on greater threats – including missions against the Chiari and Ebony Maw. You can also do some basic drag-and-drop coding with the Iron Man MK50 Robot. 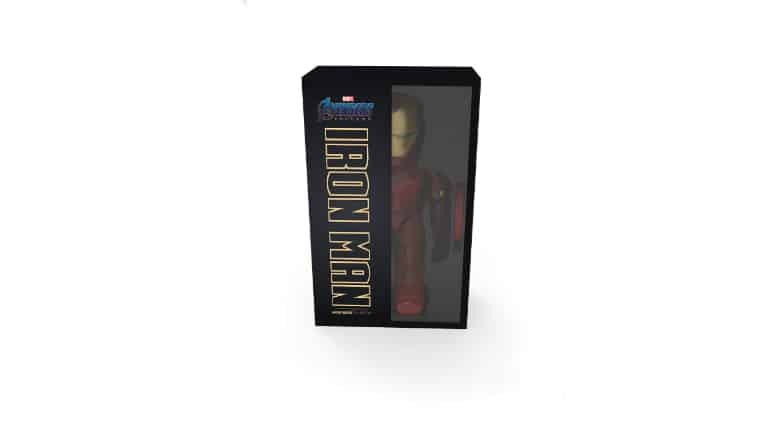 This allows for you to design an Iron Man showcase of your own design, impressing all of the Marvel fans that enter your personal headquarters. Within the app, you can even upload your own face to the toy. Literally putting you behind the mask. 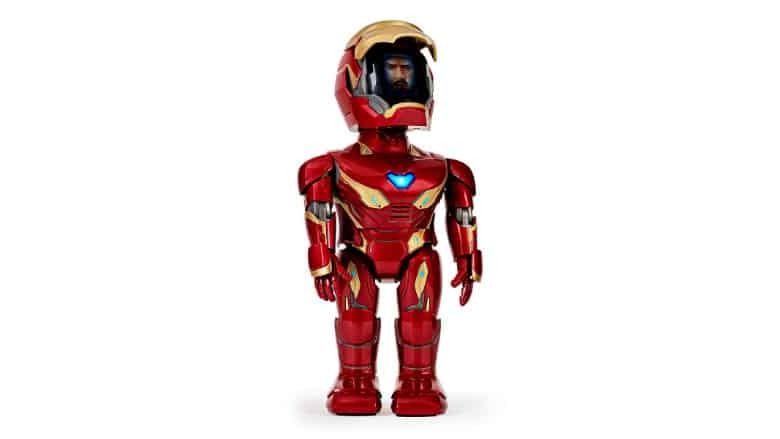 The Iron Man MK50 Robot is available on Amazon with free delivery through Prime for $289.99. It looks like so much of a blast that your child (or you) just may want to take it with you anywhere. But bringing it with you to the theaters on April 26th probably isn’t the greatest of ideas.